I love beer. After now having visited over 465 different breweries, it’s fair to say I have sampled a lot of beer (follow me on Untappd). From post-race pints and run club meeting locations, to beer miles and relays, running and the kegged nectar seem to go hand-in-hand in Oregon. 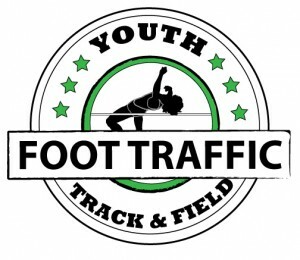 Our Kegs and Legs feature is where beer & cider drinking runners like me can go to find some new favorite beverages. In keeping with McMenamins’ company philosophy, our breweries believe that brewing “green” is brewing responsibly. Waste products are given to local farmers, where they can be used; materials used are recycled or reused whenever possible; and second-hand equipment is largely used. Have a look at our earth-friendly brewing practices. Many beer lovers are familiar with our ales: Terminator Stout, Hammerhead, Ruby, Black Rabbit Porter, Sunflower IPA and others. Read more about these “standards” and dozens of other beers, including our beloved seasonal selections. All of the McMenamins beers you know and love are made at our Washington and Oregon locations, with many coming from our Portland Breweries. While there is definitely some classic options at McMenamins (see the few mentioned above), they aren’t afraid to move and mold with the trajectory of the beer scene and have a variety of new seasonal options available. 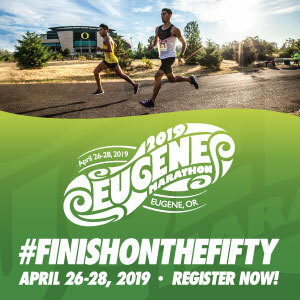 Following the Oregon Brewery Running Series 5k at Kennedy School this fall, we sampled a few of these options (in addition to their cider as well). 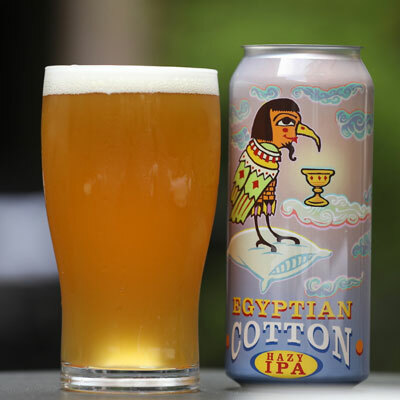 The Egyptian Cotton Hazy IPA was released on August 9 here in Oregon and holds its own in the ever increasing Hazy IPA category. Four styles of hops are used to create a beer that aims to be as soft as the name of the beer. It’s really drinkable with a mild hoppiness but without the bitterness. It’s hazy but not “juicy” and the citrus is a little tempered in favor of a more general fruity mouthfeel. I really liked this and will absolutely be seeking out again soon. 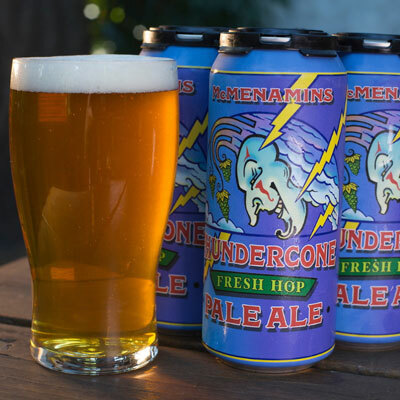 The Thundercone Fresh Hop Pale Ale was released just a few months ago (September 14) to coincide with Fresh Hop season. The Simcoe hops are grown at Oregon’s Sodbuster Farms (actually less than 3 miles from my house) and are put into brew within hours of being harvested. Fresh Hop beers haven’t grown on me as much as would like them to, but each year leads me closer to that sweet spot. This fresh hop beer is super drinkable – probably one of the favorite in this style I have EVER had. It’s super smooth with just a bit of malt and the hop isn’t overpoweringly fresh. Super good. 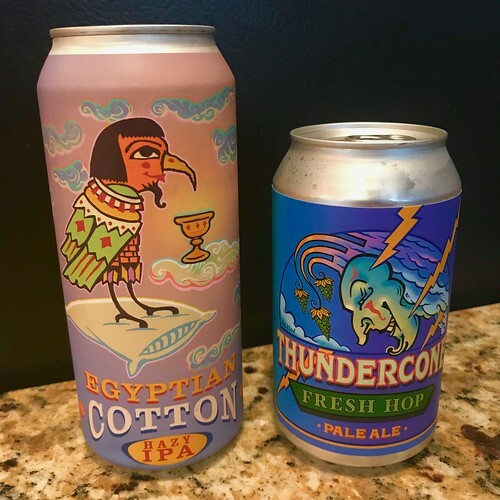 Thundercone comes and goes quite quickly (it is a fresh hop beer after all), so make sure you pick some up when you see them and make sure you stop in next fall with it is at it’s freshest.